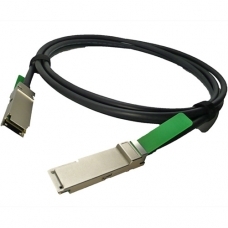 We can ship QSFP-H40G-CU1M to your door by DHL within 24 hours after we get your order. All of our QSFP-H40G-CU1M are tested in house to insure it will arrive in perfect physical and working condition. If you have any questions about QSFP-H40G-CU1M, feel free to contact us.